Owner operated with 40 years of experience. A Baltimore native, Joe LaRicci comes from a hard-working family of many skilled trades. After decades of learning, Joe became a master of his trade, launching his roofing business in 1994. To this day, he manages each and every project, ensuring excellence the first time around. Whether you are simply updating your home or you need a extensive repairs, Joe's team will take care of you at every turn. Roofing experience matters. With over 40 years, and thousands of roofs installed, you can always count on us. Outdoor living can be one of life's greatest pleasures. Entertain guests and enjoy pleasant weather with a durable deck. A little paint goes a long way, and when done professionally, it can improve your living space drastically. Installing quality gutters helps homeowners avoid costly repairs while protecting the home's foundation. Increase your curb appeal and the value of your home with beautiful, energy efficient siding. 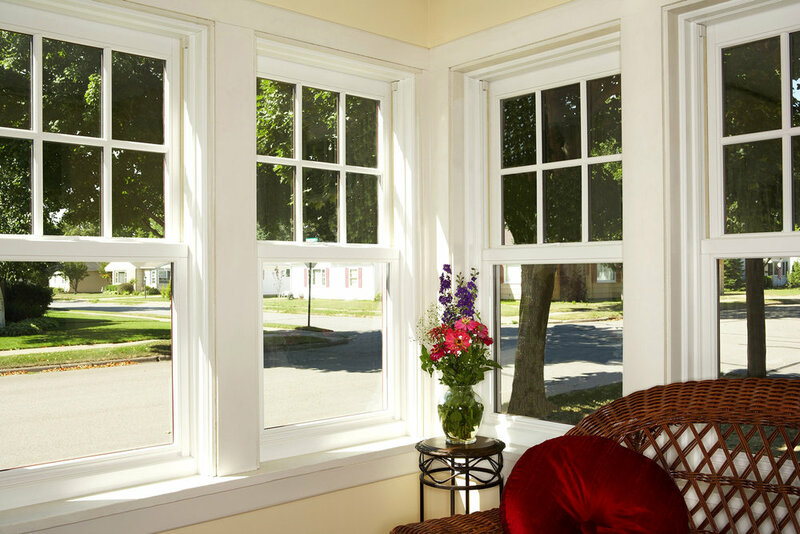 With energy expenses on the rise, windows can substantially reduce the costs associated with heating and cooling. Call us at 410-235-8528 or fill out the form below. We're happy to help!